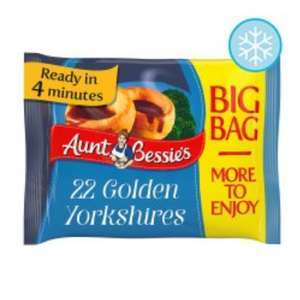 If you think these are the best Yorkshires you are deluded. They only taste of fat. I never understood why people buy frozen ones, they’re the cheapest and easiest things to make - and you can freeze a batch afterwards to reheat later!